The former UFC welterweight title challenger Darren Till has called out Conor McGregor for a showdown in Liverpool before he retires. And it’s a challenge that has seemingly come out of nowhere. 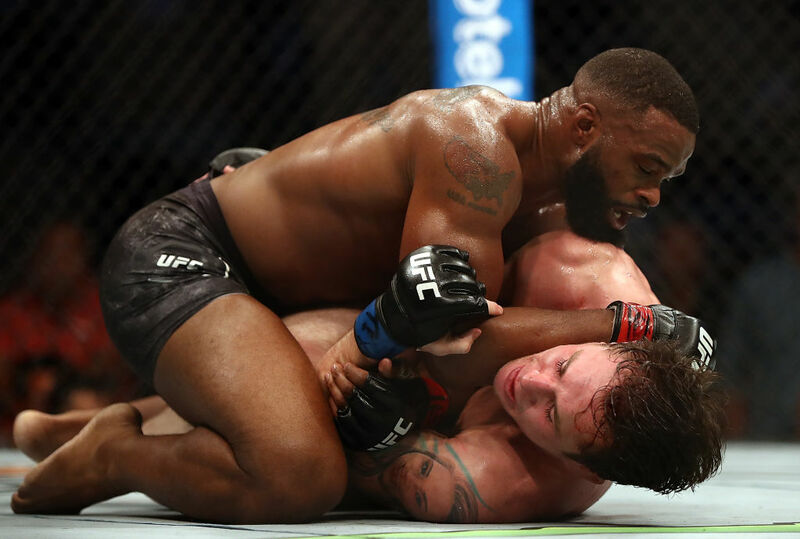 Till was last seen at UFC 228 where he was on the receiving end of a dominant performance at the hands of 170lb champ Tyron Woodley and has spoken about his intention of moving up to middleweight due to issues with his weight-cut. McGregor, who lost out in similarly brutal fashion to Khabib Nurmagomedov earlier this month, has fought at welterweight in the past but is, of course, a more natural lightweight. 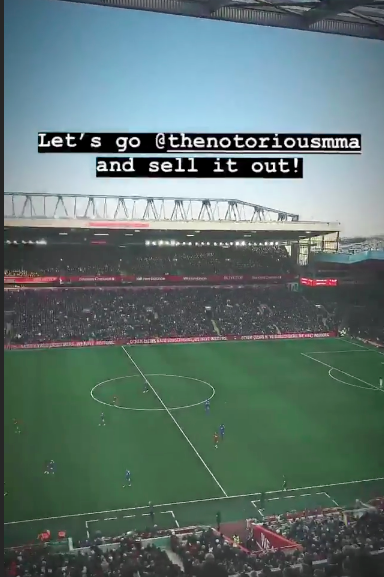 Till took to his official Instagram to call on Conor to fight him in his hometown of Liverpool before he eventually retires. He then predicted a sell-out via his story. It’s hard to see McGregor taking him up on this for several reasons but to be honest, who wouldn’t want to see another fight for the Irishman on European soil? If a trip across to England is the easiest way for that to happen, then who knows! For now though, don’t hold your breath waiting for an official announcement on this one.